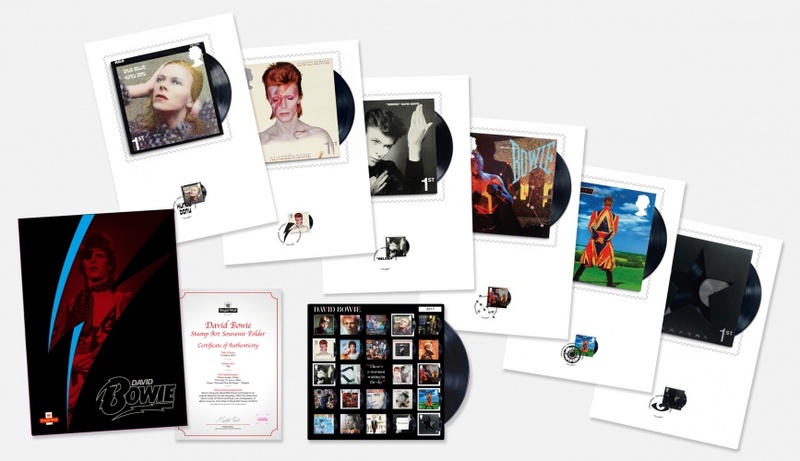 The best stamp designs from Royal Mail including Christmas stamp collections, David Bowie stamps, historical stamps and more. 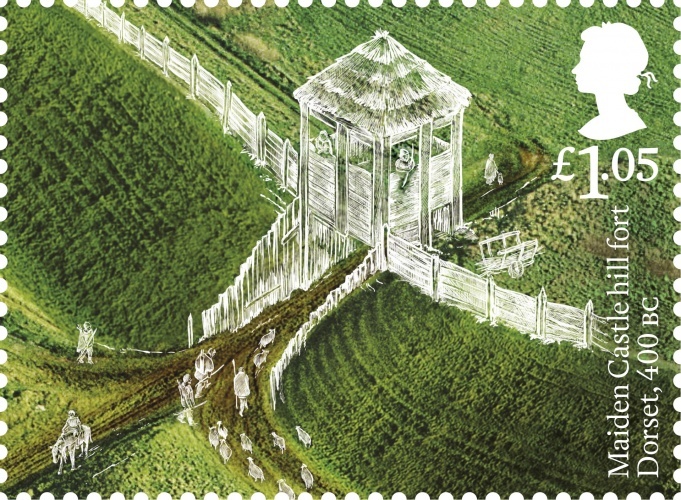 The stamp collection – designed by True North and with illustrations by artist Rebecca Strickson – features famous British prehistoric sites and artefacts. 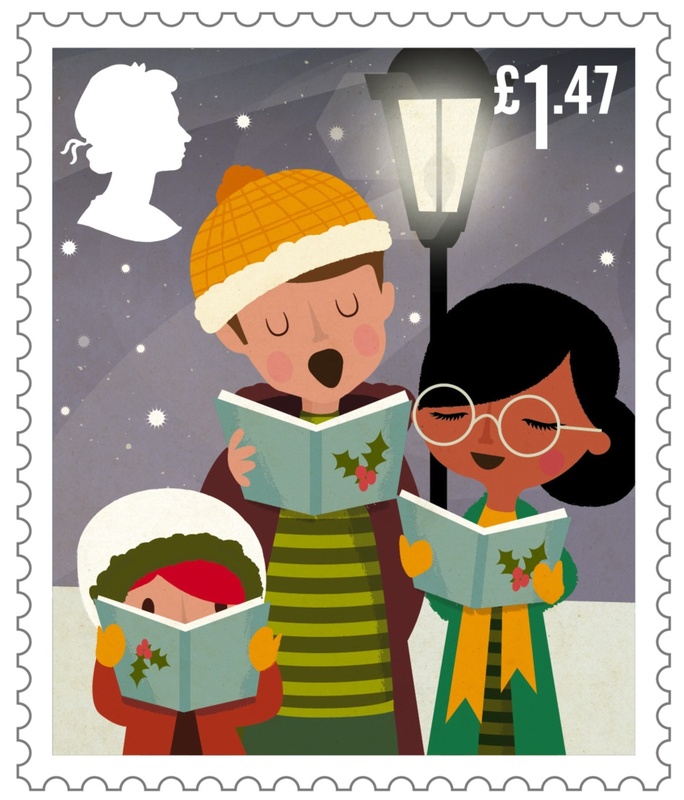 We round up our favourite stamp designs from the past five decades, including Quentin Blake’s interpretation of A Christmas Carol and a festive illustrated robin. 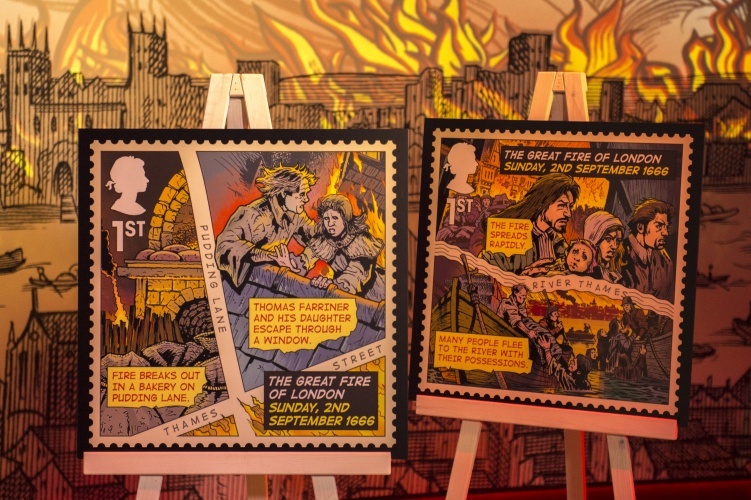 Designed by The Chase and illustrated by John Higgins, the set of six stamps depicts the key events surrounding the fire. 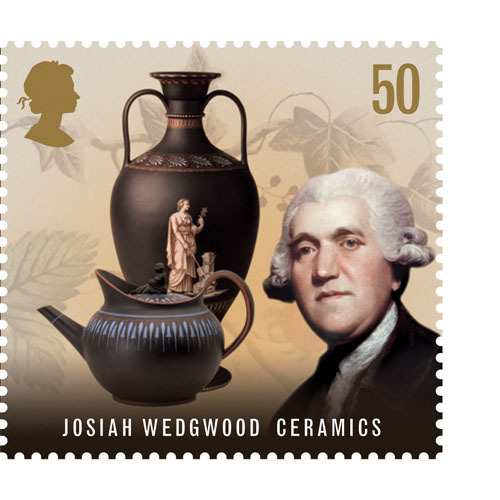 Robert Maude and Sarah Davies have designed the stamps to mark the 300th anniversary of the artist and landscape gardener’s birth. 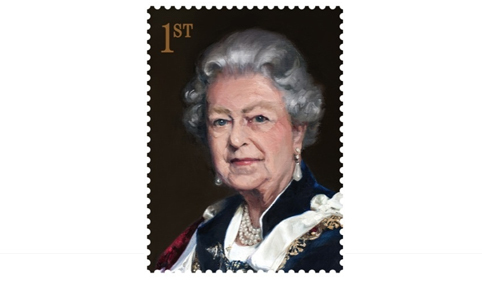 The Royal Mail, in collaboration with designers Kate Stephens, Supple Studio and Jessica Hische, has released some photography-based stamps commemorating HM the Queen’s life so far. 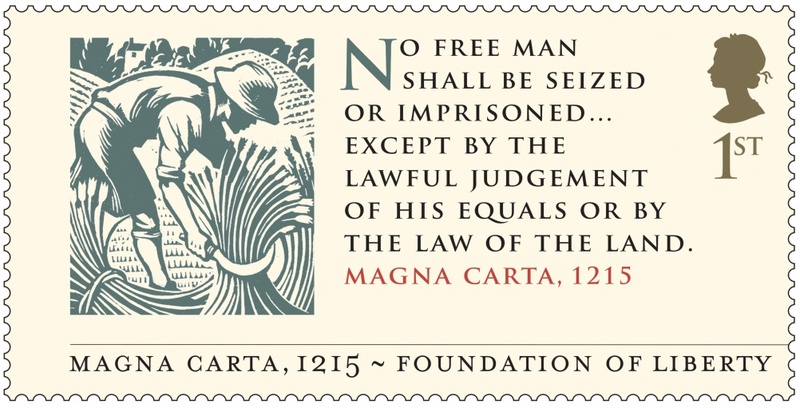 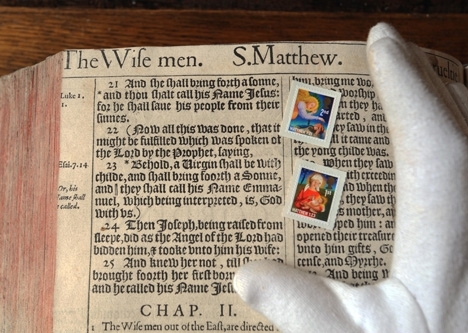 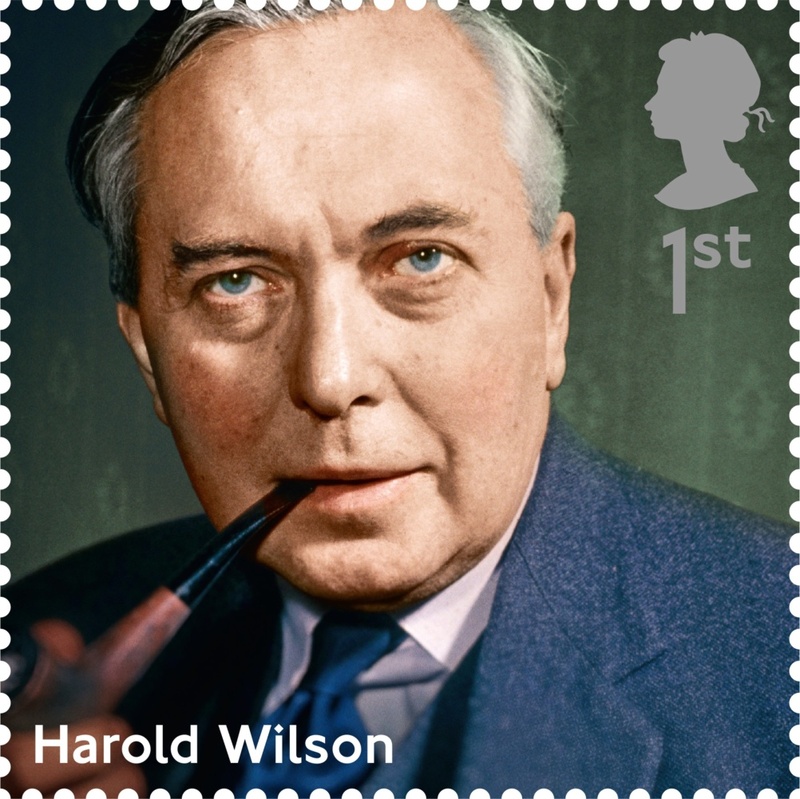 The stamps, designed by The Chase, “celebrate the power of his language, which continues to influence us every day”. 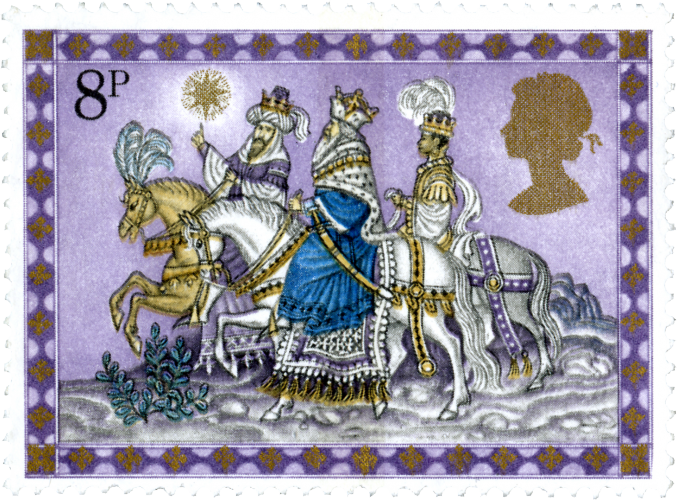 We speak to designer David Hillman about how he worked with illustrator David Holmes to create the Royal Mail’s nativity stamps. 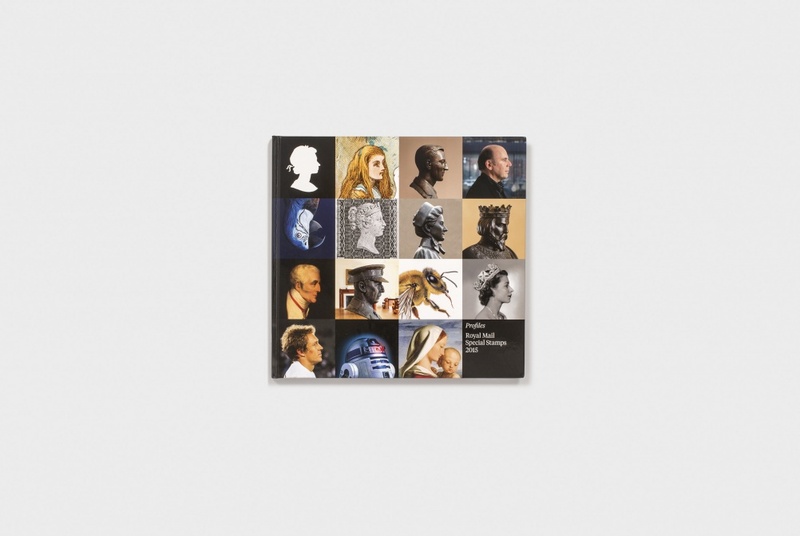 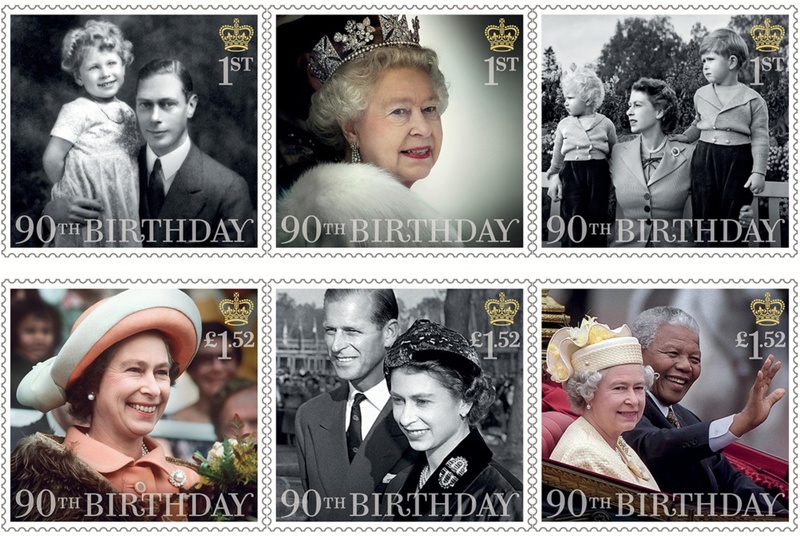 Purpose has designed the Royal Mail Yearbook while Supple Studio has created the Year Pack. 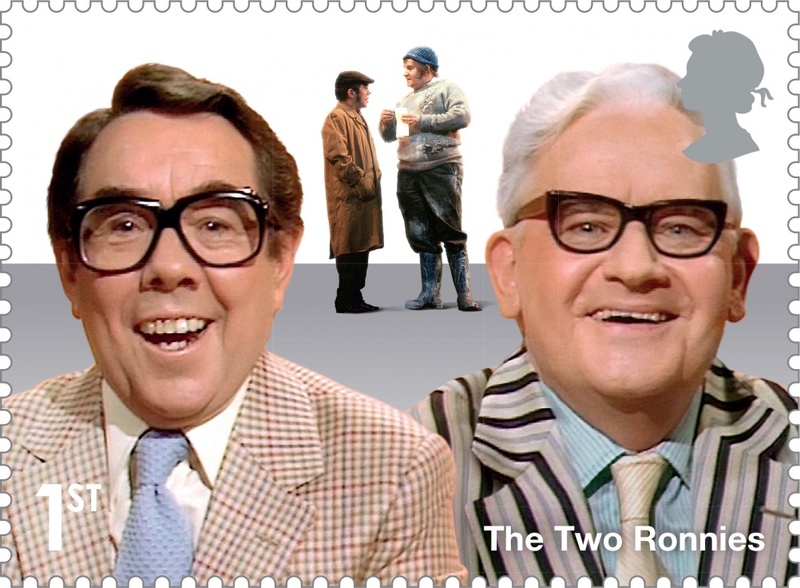 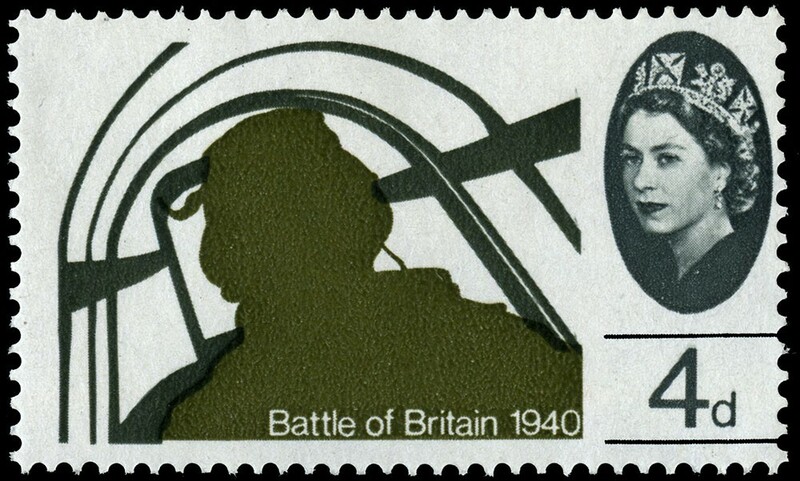 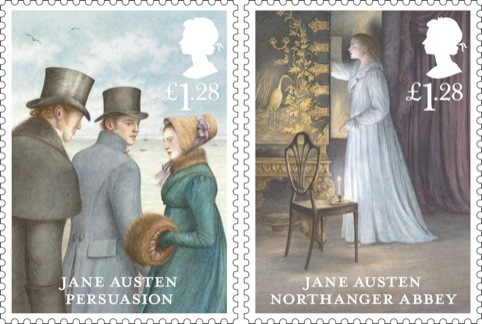 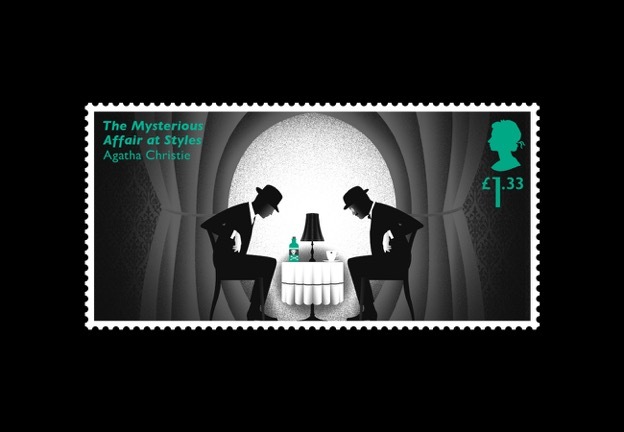 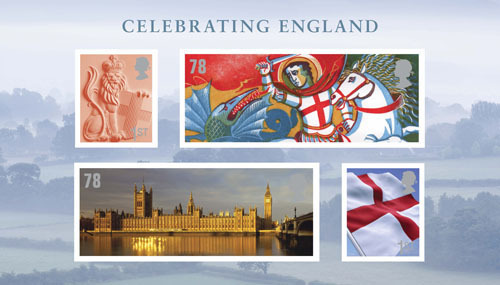 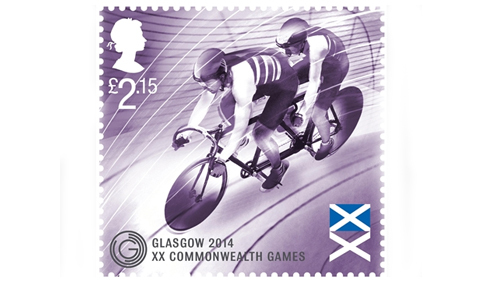 Both feature all of this year’s special stamp issues. 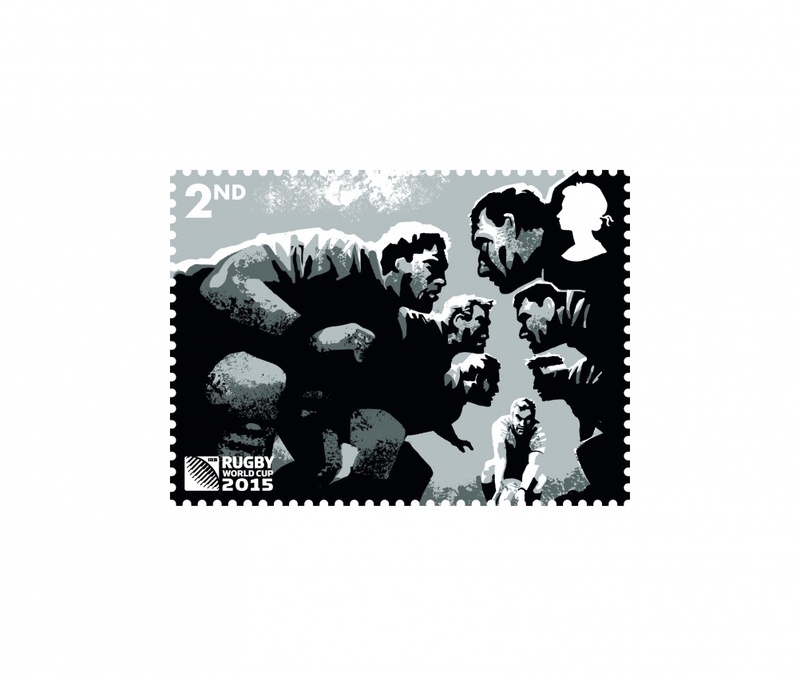 The stamps, illustrated by Geoff Appleton, aim to “show off the raw energy of rugby union”. 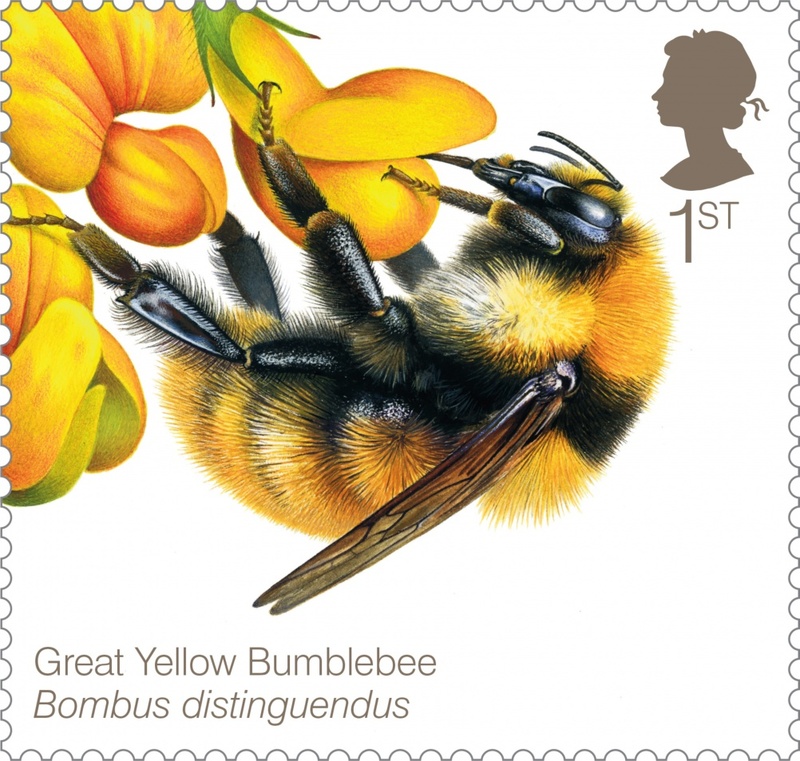 Anna Ekelund Creative has designed six stamps showing different species and Interabang has designed a mini sheet of four, which tells the story of the honey bee. 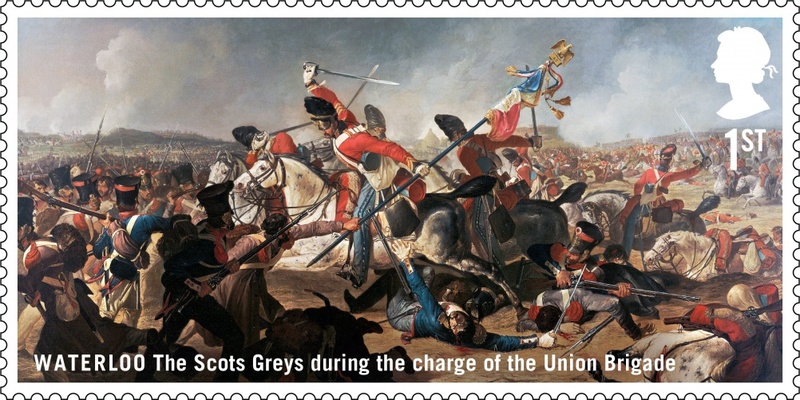 Silk Pearce and Webb & Webb have designed a set of ten stamps which depict key battle moments in Waterloo through 19th Century paintings and original paintings. 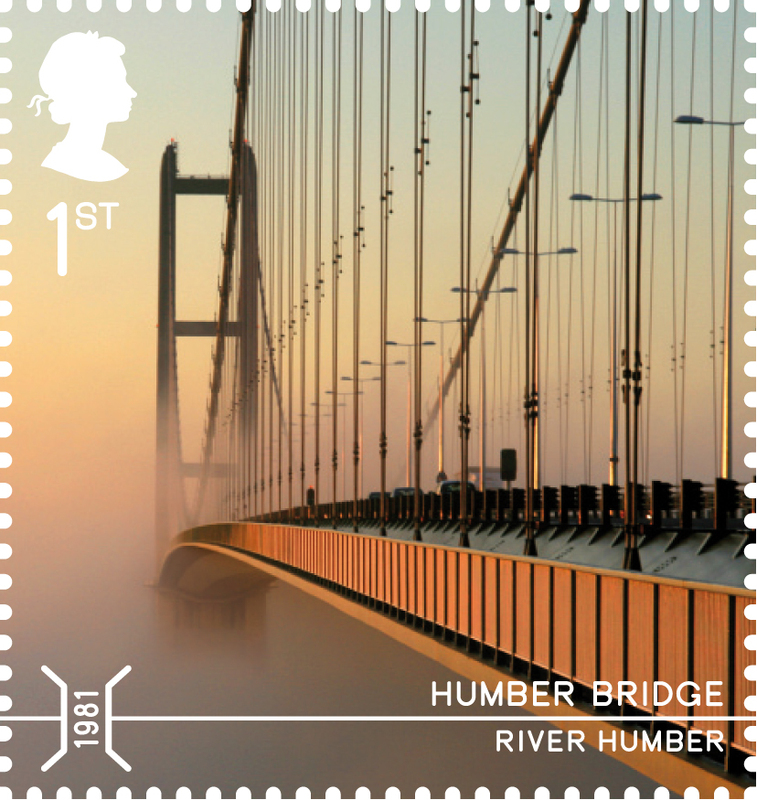 The set of ten stamps show the engineering evolution of UK bridges and have been shot from “the perfect three quarter perspective”. 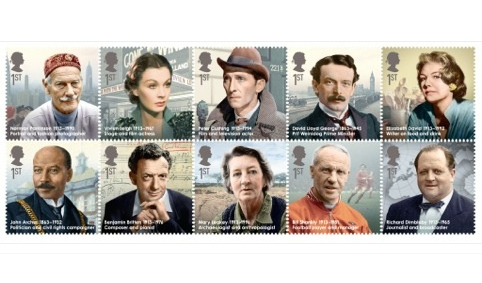 GBH has designed the set of eight special stamps, which illustrate ten significant British inventions of the last 100 years. 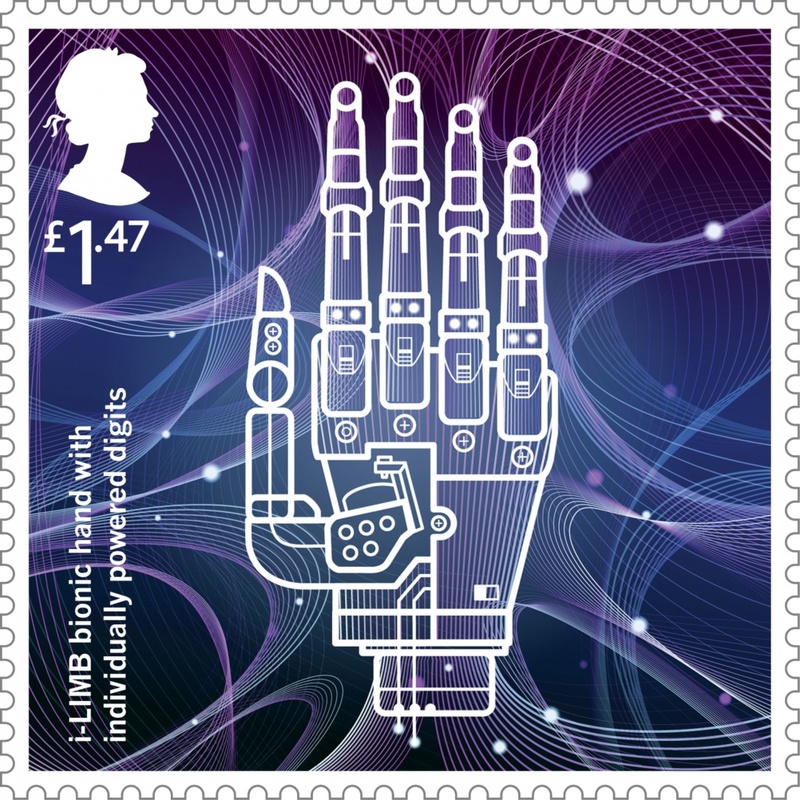 Royal Mail has launched a set of Alice in Wonderland-themed special stamps to celebrate the 150th anniversary of the story’s publication. 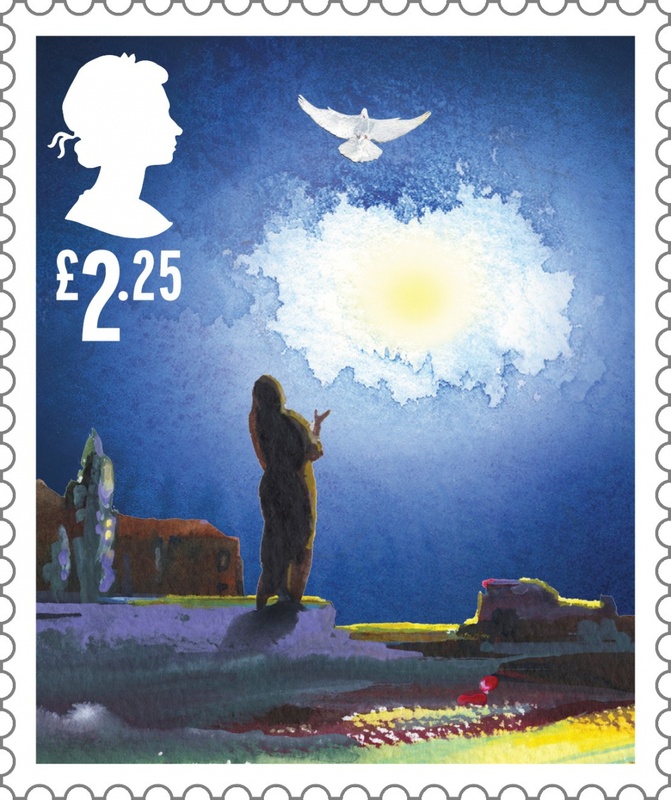 True North has designed the Royal Mail’s 2014 Christmas stamps, which feature scenes of festive family traditions. 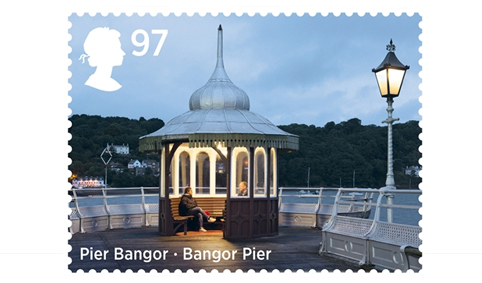 Why Not Associates is behind the design of the Royal Mail’s new set of stamps, celebrating the UK’s piers and seaside architecture. 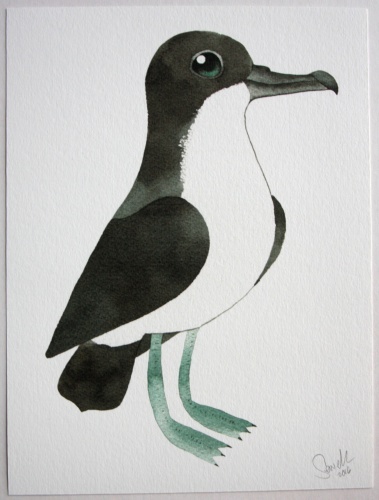 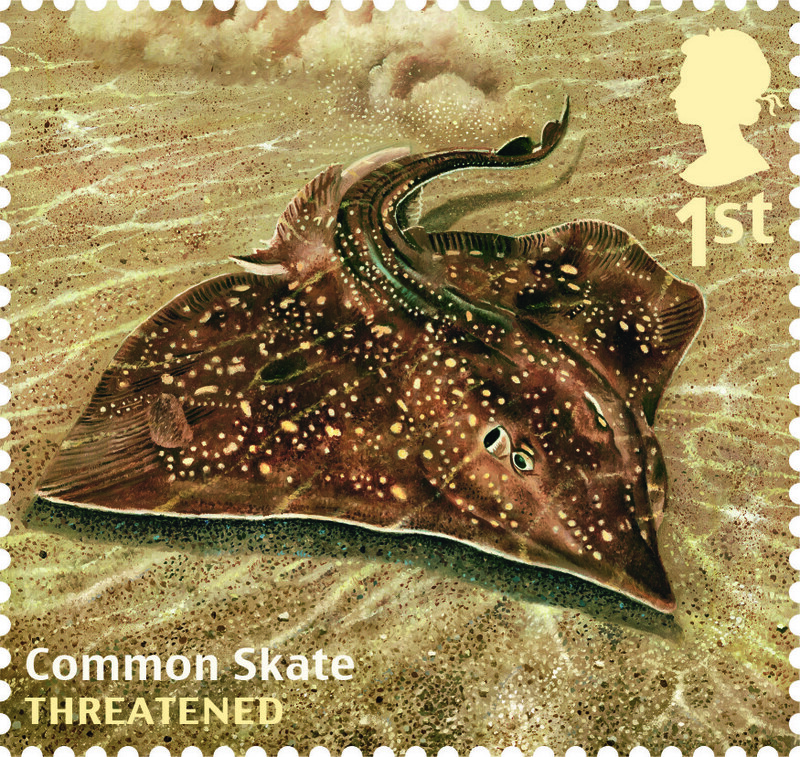 Independent designer Kate Stephens is behind the Royal Mail’s new set of stamps, which carries a sustainable fishing message. 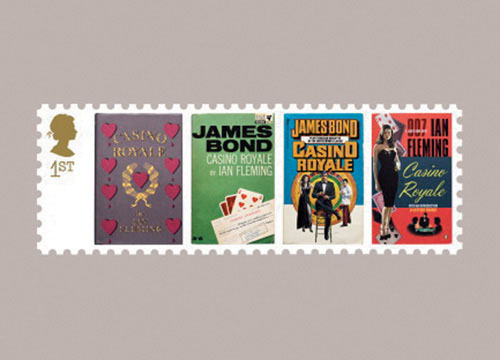 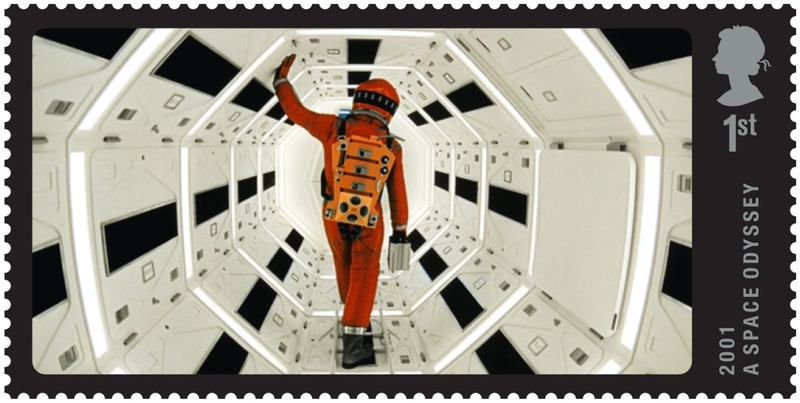 The Royal Mail has released a set of ten stamps which celebrate ‘Great British Films,’ including 2001 A Space Odyssey and Lawrence of Arabia. 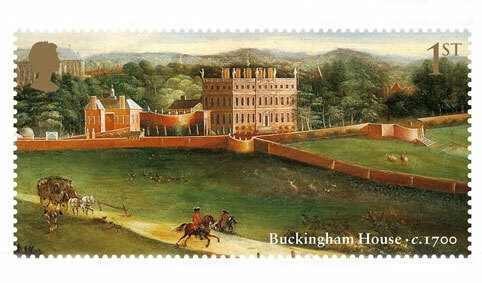 Howard Brown has designed a set of six stamps for the Royal Mail showing how Buckingham Palace has developed since the 17th century. 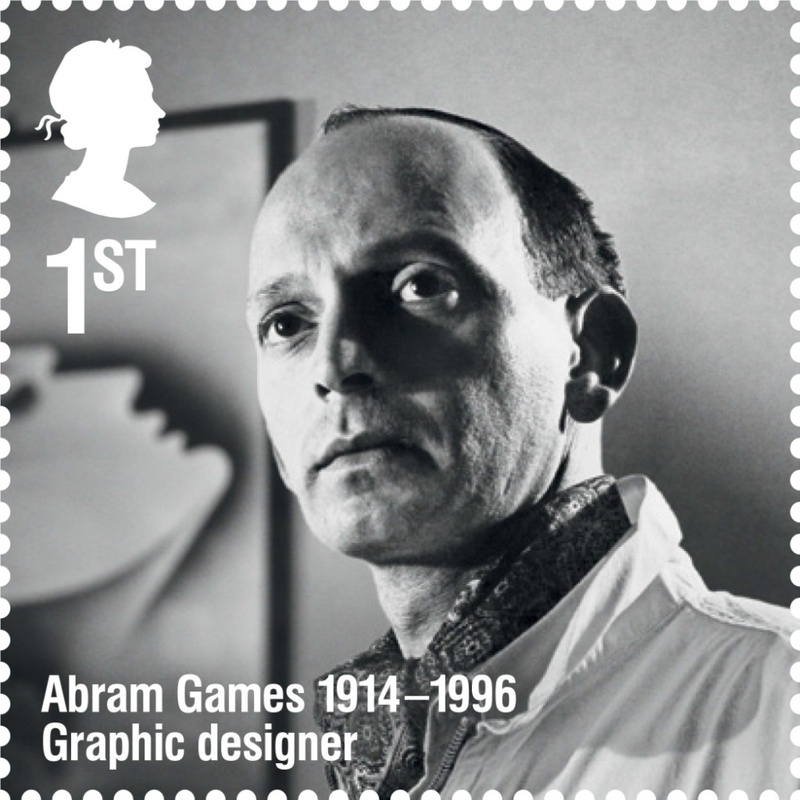 Purpose has designed a set of stamps for the Royal Mail celebrating Britons with ‘Remarkable Lives’, with graphic designer Abram Games among those commemorated. 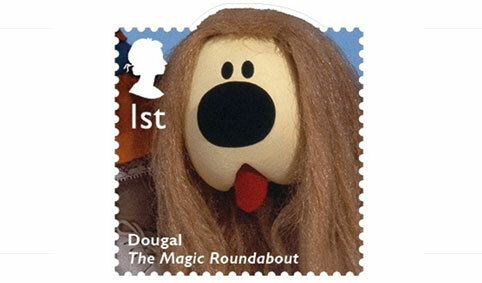 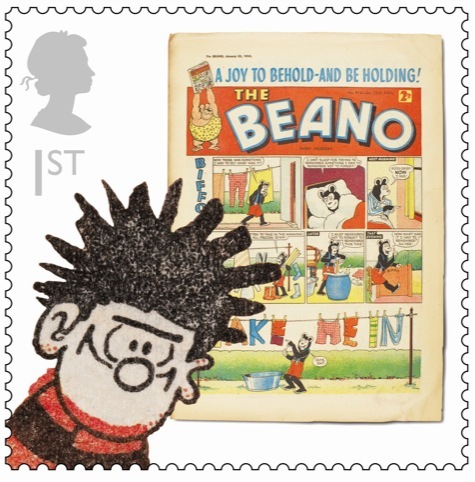 Interabang has designed a set of 12 stamps for the Royal Mail featuring some of the best-loved characters from British children’s programmes over the last 60 years. 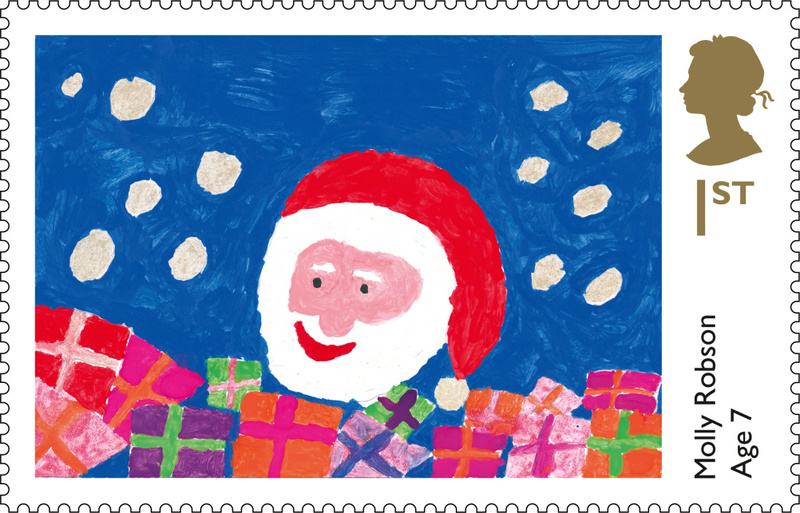 Royal Mail has unveiled two new Christmas stamps designed by children who won a UK-wide competition. 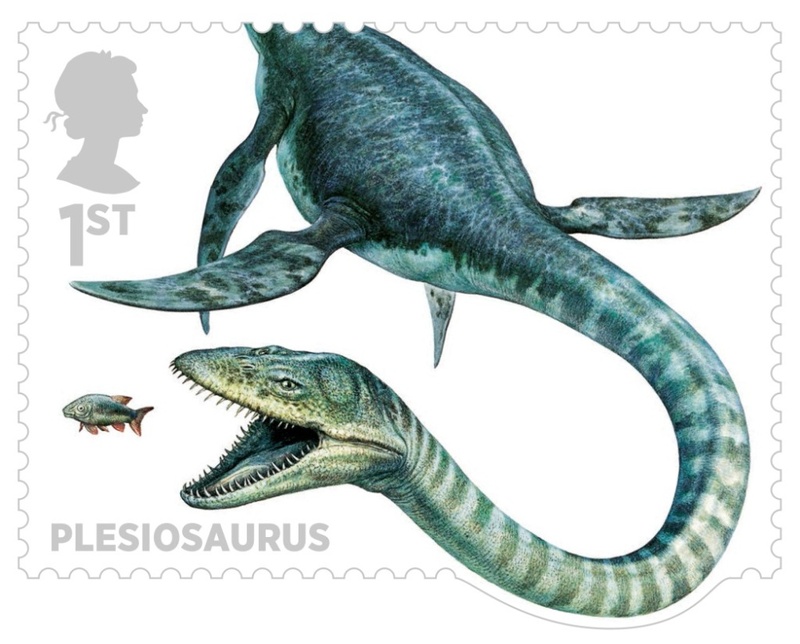 Why Not Associates has designed a set of ten dinosaur stamps for the Royal Mail, marking 200 years of dinosaur fossil discovery in the UK. 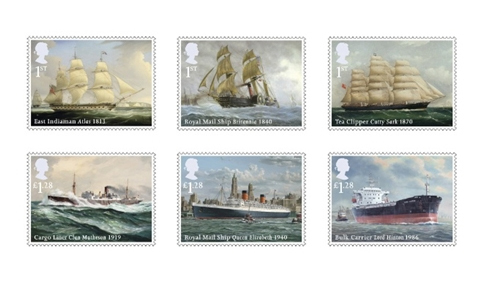 Silk Pearce has designed two sets of stamps for The Royal Mail, which celebrates the Merchant Navy’s contribution to British life over the last 200 years. 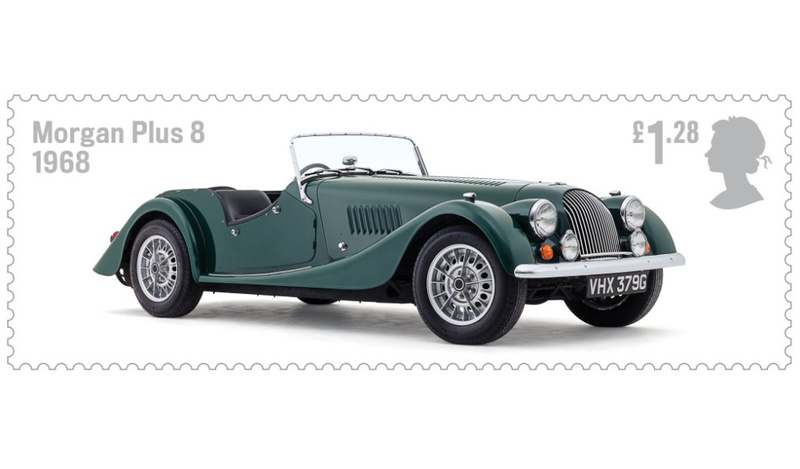 The Royal Mail has released a set of stamps featuring classic British cars, with design by Why Not Associates and Robert Maude and Sarah Davies. 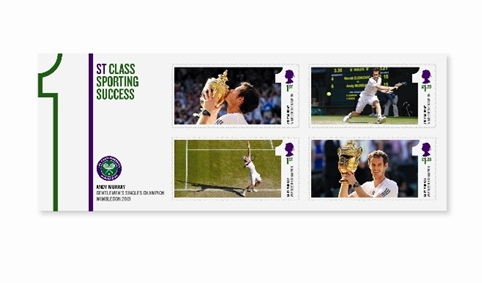 Hat-Trick Design has created a set of stamps celebrating Andy Murray’s Wimbledon victory using a template design reserved for the event of a national sporting success. 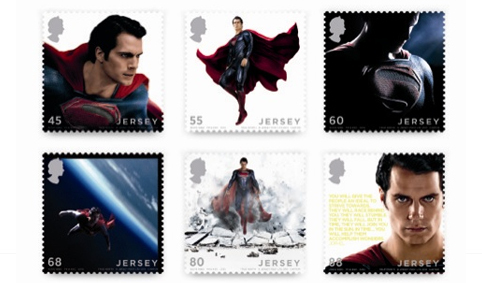 True North has designed a set of Superman stamps for Jersey Post. 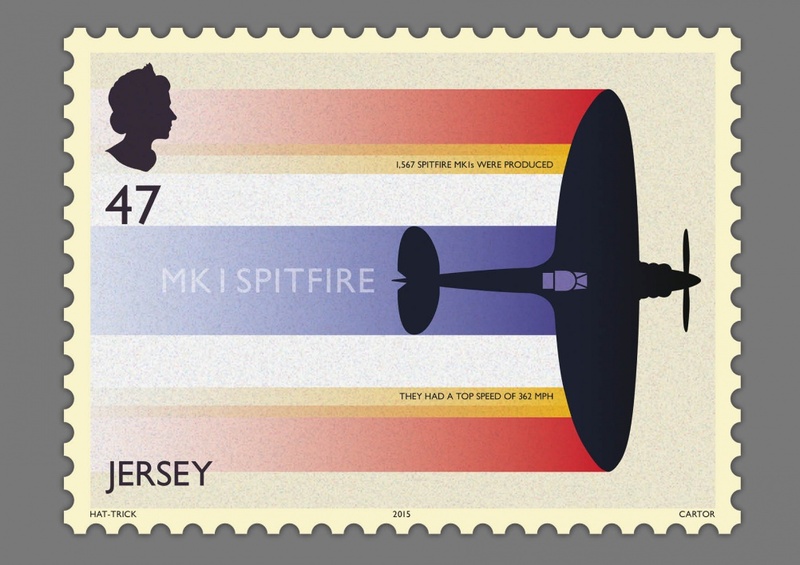 Together Design has designed a series of Great Britons stamps for Royal Mail, celebrating some of Britain’s most famous names. 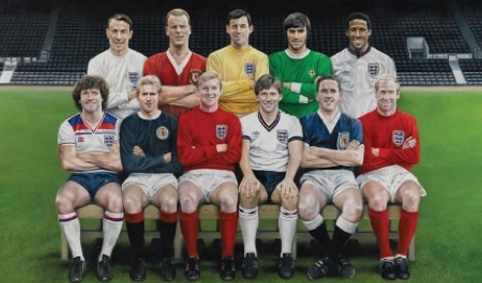 True North has designed the Football Heroes stamp series for the Royal Mail, marking 150 years since the establishment of the Football Association. 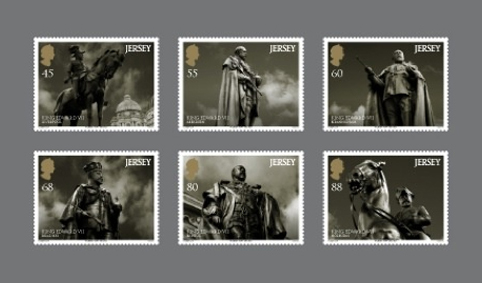 True North has designed a set of King Edward VII stamps for Jersey Post. 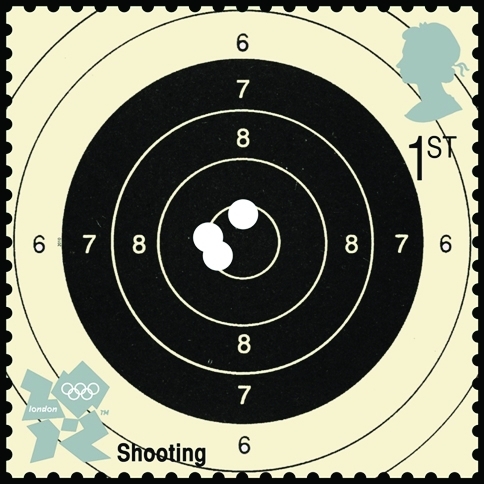 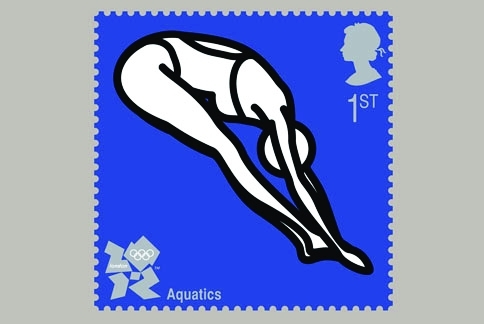 Hat-Trick Design has created four stamps for the Royal Mail which will be released on 27 July to mark the start of the London 2012 Olympic Games. 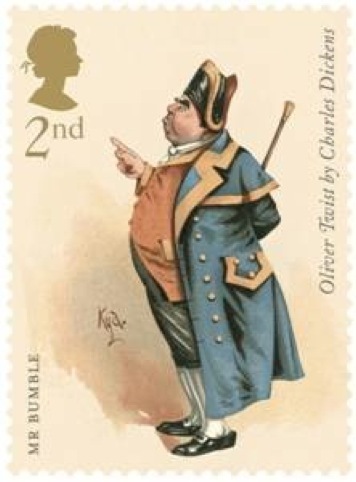 Independent stamp designer Howard Brown has designed a set of stamps commemorating the bicentenary of Charles Dickens’ birth year using illustrations by Joseph Clayton Clarke. 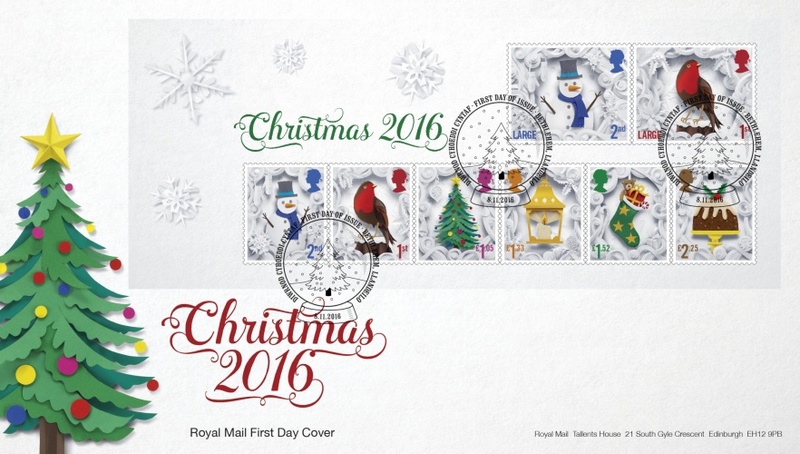 Webb & Webb has worked with Axel Scheffler, illustrator of children’s book The Gruffalo, to design The Royal Mail’s 2012 Christmas stamps. 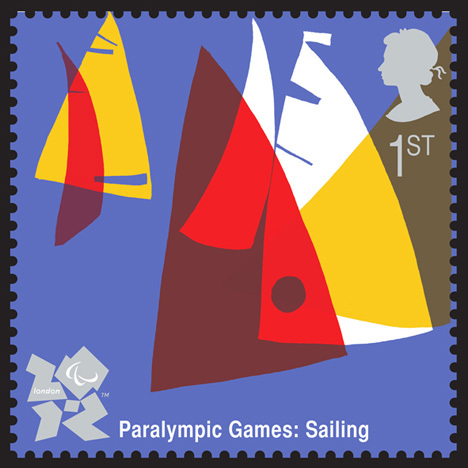 Royal Mail is launching a set of four Special Stamps to mark the start of the London 2012 Paralympic Games on 29 August, designed by Pearce Marchbank. 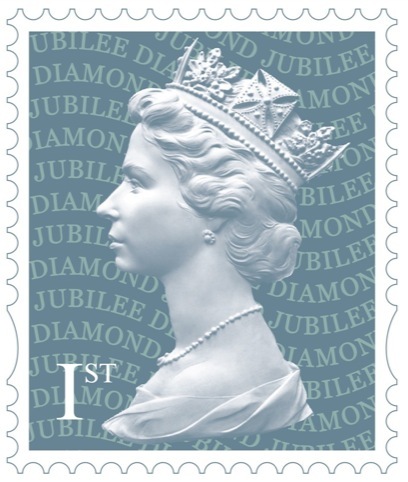 The Royal Mail has unveiled a set of six stamps to mark the 60th anniversary of the Queen’s accession to the throne – her Diamond Jubilee. 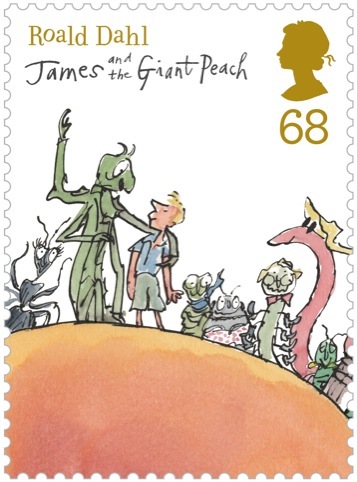 Magpie Studio has designed a set of ten new stamps for Royal Mail celebrating the children’s books of Roald Dahl. 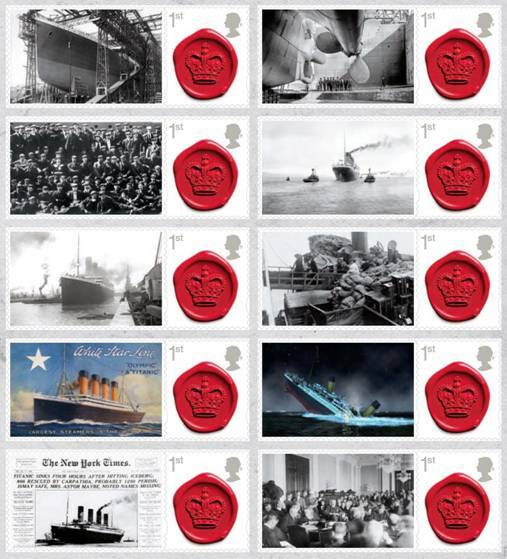 Loewy Group consultancy Team Publishing has designed a sheet of commemorative Titanic stamps for the Royal Mail telling the story of the building, launching, sailing, and sinking of the Titanic. 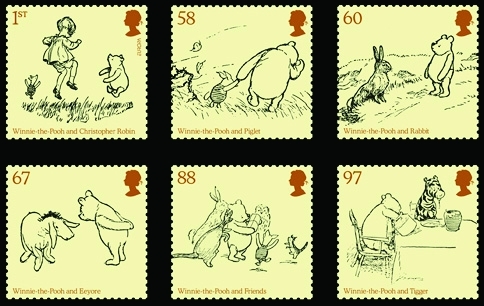 Magpie Studio has designed a new set of Winnie the Pooh stamps for the Royal Mail using EH Shepard illustrations. 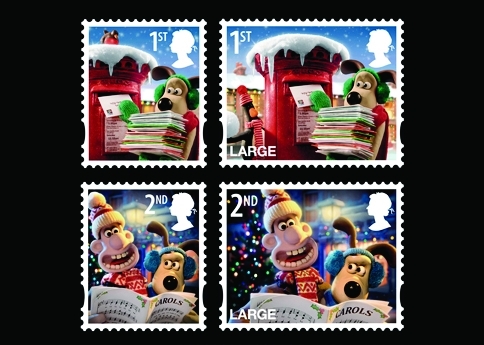 Aardman Animations has created a series of Christmas stamps for the Royal Mail, which feature characters Wallace and Gromit in a series of festive scenarios. 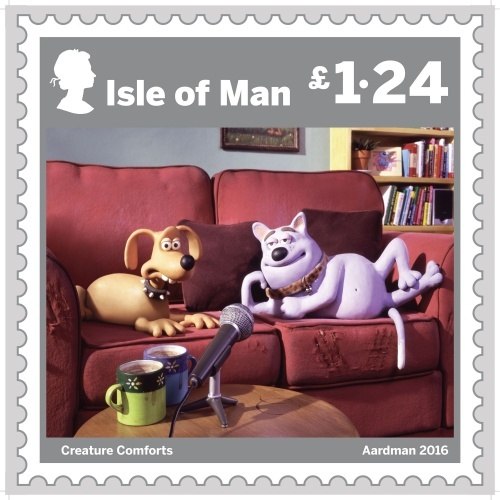 CDT Design has designed a set of stamps for Royal Mail to mark the 150th anniversary of Battersea Dogs and Cats Home. 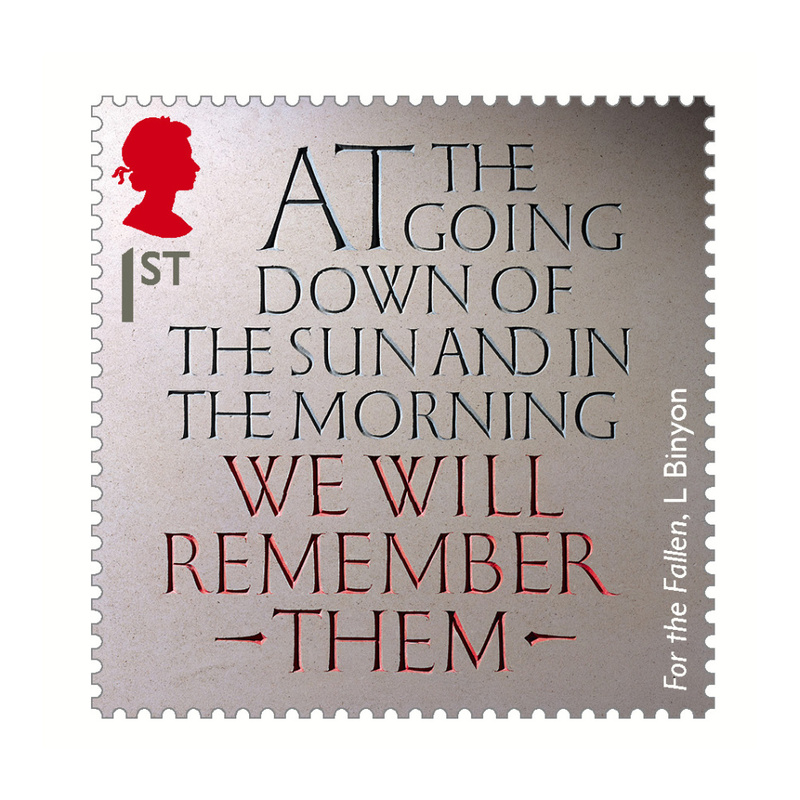 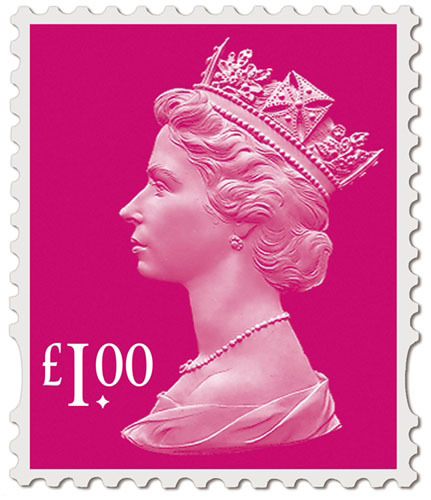 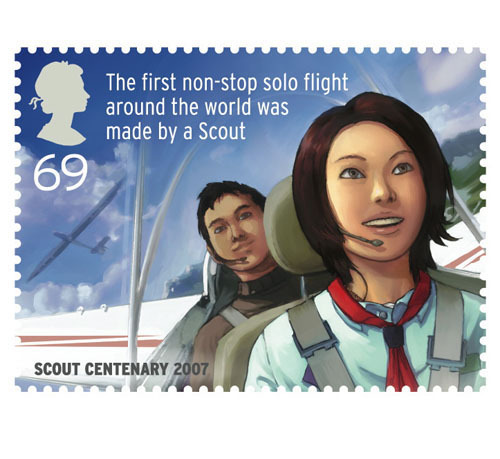 Together has designed a set of stamps for Royal Mail to celebrate the centenary of the Girlguiding movement. 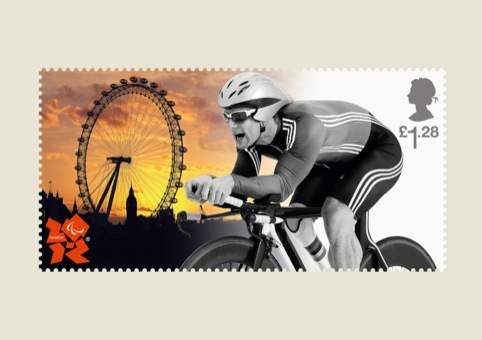 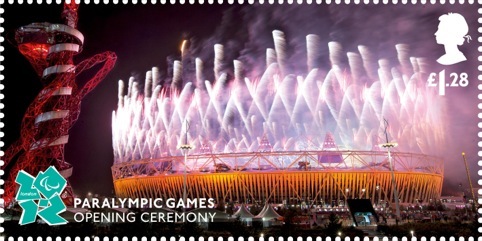 The Royal Mail has unveiled a series of stamps to celebrate the 2012 London Olympic and Paralympic Games. 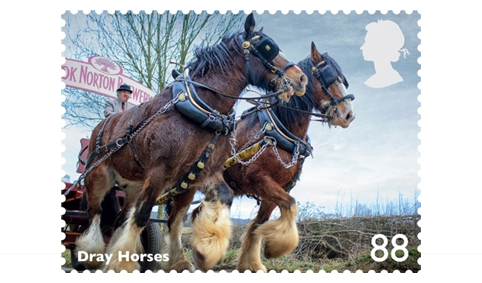 Webb & Webb has created a set of stamps for the Royal Mail to commemorate the work of the early industrialists.